Murals commissioned and created for the New Museum of Los Gatos History Gallery. Murals capture images, ephemera, and snippets of time from Los Gatos History, combined with objects from archives. Themes include: Origins and Beginnings, Creativity and Inspiration, Innovation, Industry: Harvesting Agriculture to Ideas, and Community. 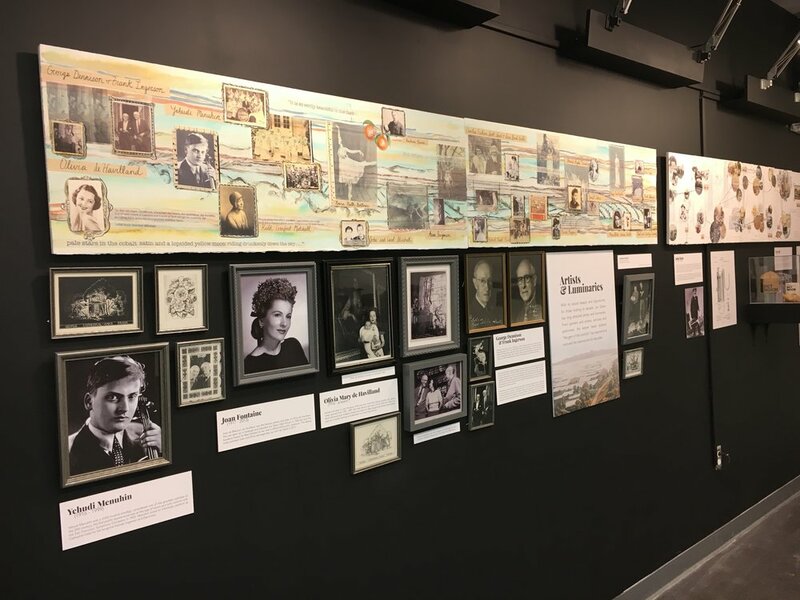 Murals commissioned and created for the New Museum of Los Gatos, capturing images, ephemera, and snippets of time from Los Gatos History, combined with objects from archives. Themes include: Origins and Beginnings, Creativity and Inspiration, Innovation, Industry: Harvesting Agriculture to Ideas, and Community.